Email Address is a required field. 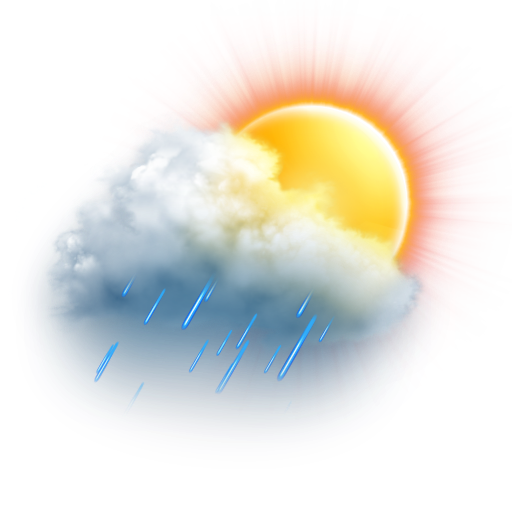 Email Address appears to be incorrectly formatted or contains invalid characters. Please correct.. Please enter a valid Email Address. CAPTCHA is a required field. 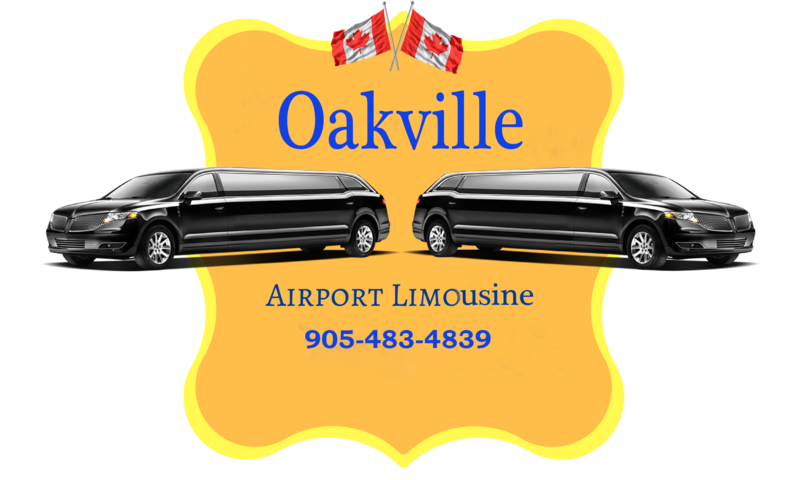 Oakville Airport Limousine is a full-service airport limo and ground transportation provider serving Oakville, the GTA, Ontario and all of southern Ontario. OAL offer affordable Airport limo pick-ups and drop-off services. We serve all surrounding areas of Oakville and regional airports including Pearson Airport, City Centre, Buffalo, Niagara International Airport and Hamilton International Airport we are open 24/7. Providing affordable luxury transportation to/from Oakville's Airports (Terminal-1, Terminal-3) and Limousines for other special events (Night Parties, Wine Tours) destinations within the GTA and southern Ontario is our specialty. Oakville Airport Limousine caters to local, national & international customers, By providing the highest quality of transportation service at the most competitive and unbeatable rates in the Oakville and (GTA) Areas. 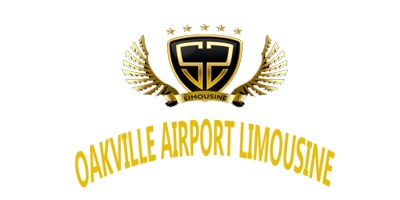 We are the preferred Limousine company for Weddings, Corporate, Prom, Casinos and Airport Travel; We are providing Limo for many business travelers, individuals and travel agents/meeting planners. 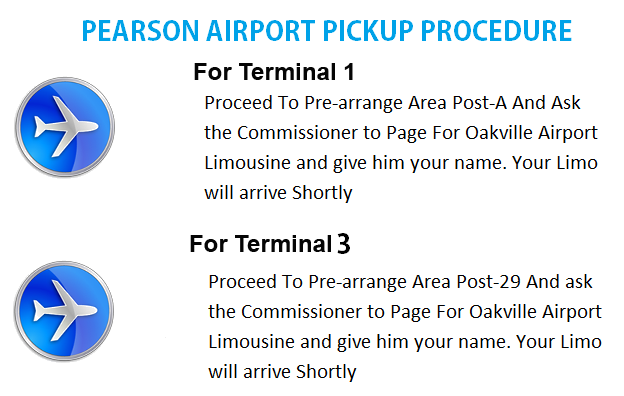 Don't Forget to check out our discount and Flat Rate Oakville Airport Limo services. We operate 24/7 all year round, serving our clients in Oakville and rest of Southern Ontario. Girl or guys night on the town? We want you and your friends to have a great time! We'll be your transportation to and from the club. Inquire about any special needs or services you might require. Nothing is too much trouble to ensure that your wedding plans are carried perfectly and hassle free. After all, it is your special day. You should be treated like the special person that you are. Going to the Casino to try your luck and have some fun? No matter how large your party, we got vehicles that can hold any size party you have in mind. You have fun and we'll do the driving. Time is money and one can never have enough. That is why our drivers are prompt, professional and will get you from your place of business or office to that meeting or to catch a plane. Proms night is very special! You and your friends can have a magical, wonderful, stress-free evening in one our limos. Impress your date and your friends. 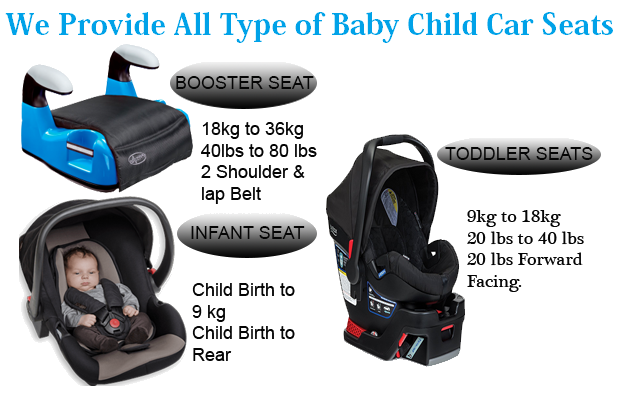 You'll have an amazing, safe ride. Don't stress, let our courteous professional drivers chauffeur you from your home/work directly to your Airport departure terminal in the comfort of our luxurious late model limos.